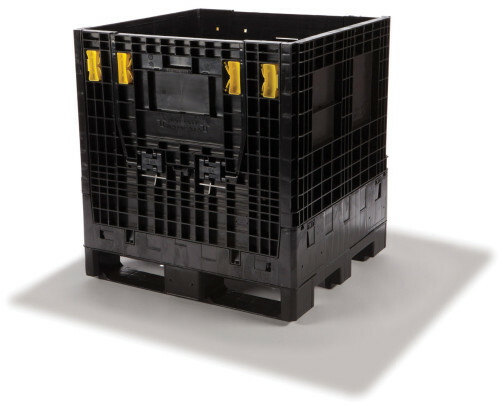 The 32×30 plastic collapsible containers are suitable for the handling or packing of a wide variety of medium sized parts. The bulk boxes have the ability to securely stack both standing and collapsed. 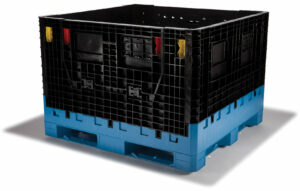 32×30 plastic bulk containers are made from high-density polyethylene and highly efficient at cubing trucks and return logistics. 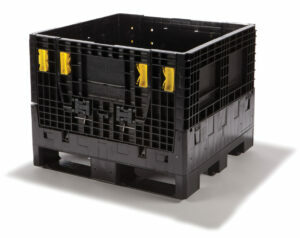 Offered in a wide variety of heights from 18” to 39”, these bulk containers are intentionally meant for a long life cycle scenario.